Transformer Oil Transfer - GlobeCore. Oil Purification Systems. Most modern transformers use oil for insulation and cooling. The condition of oil defines transformer reliability and continuous power supply to the clients. Therefore, all procedures related to insulating fluid must be performed in strict accordance with the standards for quality and safety. In this article we will look at the process of transformer oil transfer. When is transformer oil transfer required? The need for transformer oil transfer usually arises when the oil is prepared for transportation and transformer filling. 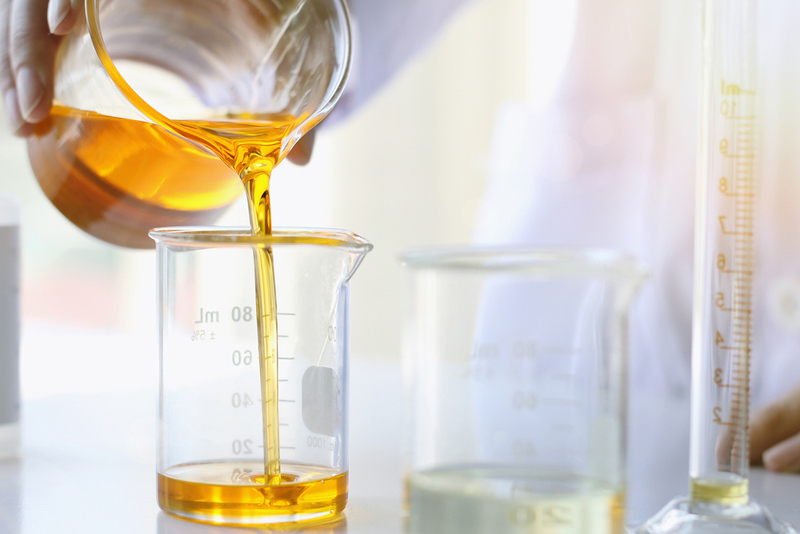 Transformer oil is stored in special containers and must be pumped into different vessels for transportation, making transformer oil transfer from one tank to another necessary. There are two mode types of transfer. One is the transfer of oil from a tank into a transformer or from a transformer into a tank. This is necessary when filling the transformer with oil or when draining oil from the transformer for maintenance and repairs. Since a large transformer may contain several hundred tons of oil, the transfer process could take too long and require too much labor without special equipment. Besides, transformer oil spills can cause serious environmental damage. The best solution is to minimize human involvement in the process altogether. Oil transferring system usually includes a pump, a filter, inlet and outlet valves, hoses and sensors to automate the process. The oil transfer pump is the heart of the system. This is the classical transfer system. However, for practical applications, the equipment is usually designed to perform one or more other functions as well, such as oil transfer and transformer evacuation etc. Apart from functionality, there are also other classification for oil transfer equipment. Machines can be mobile or stationary, high or low performance (thousands or mere hundreds of liters per hour) etc. GlobeCore has developed the UDM machine specifically for transfer, storage, transportation and output of transformer oil. 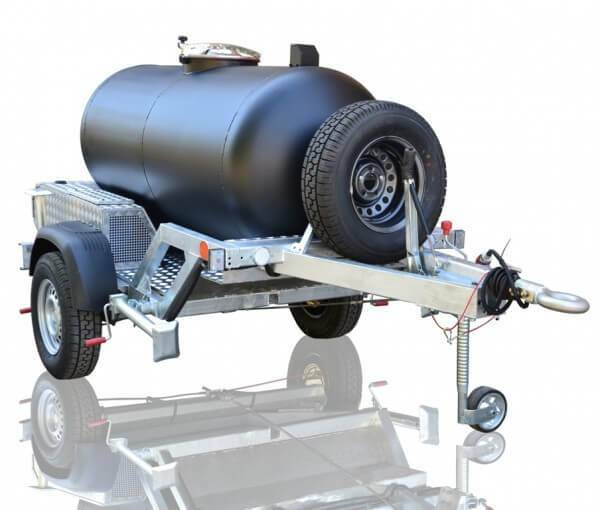 The machine consists of a trailer, a tank and an oil input and output lines. The tank is an airtight 1000 liter cylinder. The oil transfer pump has the capacity of 1.7 m3/hour. The UDM oil transferring system is not the only GlobeCore product capable of oil transfer. The UVD unit is used to add oil to high voltage transformer bushings. It can also prepare oil by degassing it, store and transport it. 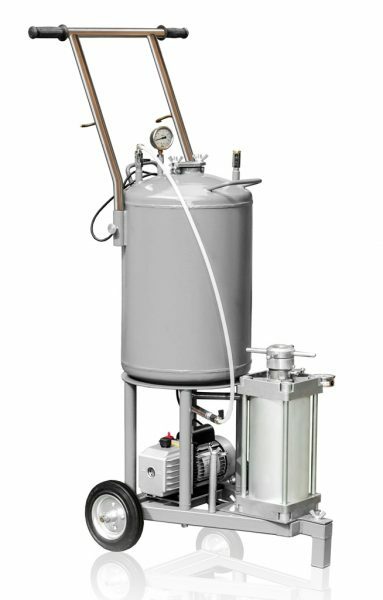 The UVD consists of a degassing unit, an oil output unit and a vacuum pump. This machine pumps transformer oil in small batches. One way or another, transformer oil transfer can be performed by GlobeCore transformer oil purification or regeneration machines (CFU, CMM, CMM-R etc). Purified oil can be output to a container or directly into a transformer tank. Purification or regeneration can be performed even without shutting down the transformer with the help of the TSS (Transformer Safety System), which monitors the level of oil in the transformer. In the case of the CMM-R, for instance, the oil circulates from the transformer into the unit and back after processing. Transformer oil transfer is not the only or the primary function of the above machines, only an added function. 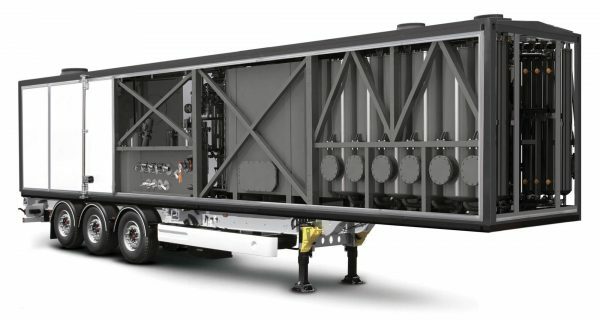 Since there is no need to purchase equipment with function unnecessary to a specific client needs, GlobeCore offer units specifically designed for transformer oil transfer. The equipment can run on generator power. It also includes a pump and a system for continuous supply of oil from the transformer to filters. The latter are necessary to remove solid impurities, which may have been accumulated by the oil during long storage. The oil transfer system can be equipped with sensors to pressure, temperature etc and a meter to precisely measure the amount of oil supplied to a transformer. Using specialized equipment allows to significantly reduce the duration of transformer oil change in transformers and transformer downtime.